When I was in the USN I was stationed in Key West, FL. I worked at the clinic at Naval Air Station on Big Coppitt Key just a fewmile northof Key West. The hospital at Key West was for out patient only for retired armed forces personnel that lived in the area. If you needed to be hospitalized you were sent to Homestead AFB Florida. I had the day off and just went inside thehospital(Corpsman barracks were next to hospital). There was a retired navy man that worked in the lab and he was very interesting gentleman to talk with. He was a retired biochemist from the USN. he asked me what was going on that day and I said I had the day off. I wish I was working as the crew on today was taking a sailor to Homestead as he had a very bad kidney infection. Now this elderly gent told me the man should have eaten more asparagus and he wouldn’t have that problem. I asked why? I’ll never forget him saying do you eat asparagus and I said yes, I love them. He replied you notice how your urine stinks after eating asparagus? I said well I never thought it was what I ate but yes it does have a pungent odor. It is because it is detoxifying your body of harmful chemicals!!! This was back in 1986 when I was stationed there and to read this email again I had to share this story…Eat more asparagus my friends. suffered from cancer of the bladder for 16 years. had disappeared and that his kidneys were normal. lung cancer so widely spread that it was inoperable. which were diagnosed by the acting specialist as advanced. specialist said her skin looked fine with no more skin lesions. disability payments for an inoperable, terminal, kidney condition. 4 full tablespoons twice daily, morning and evening. Patients usually show some improvement in 2-4 weeks. It can be diluted with water and used as a cold or hot drink. 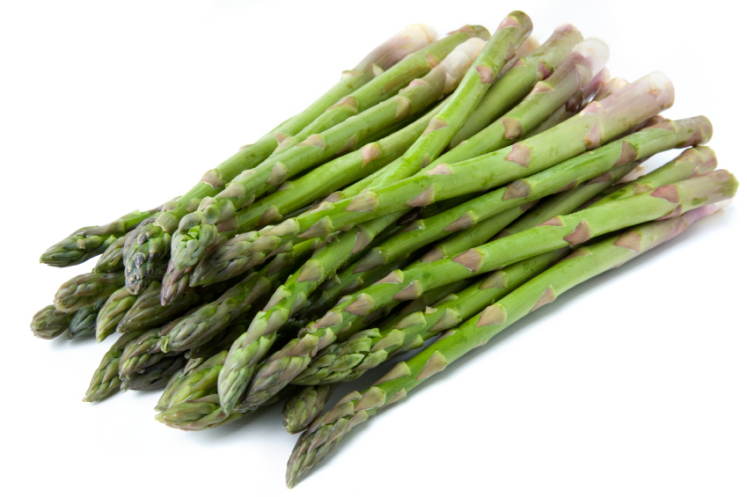 asparagus fits in better with the latest theories about cancer. most potent anticarcinogens and antioxidants. not been made public, there is no profit in curing cancer! Please send this article to everyone in your Address Book. all the kindness one has received. Does anybody have info to the contrary? I love asparagus and “hope” this proven. If not, let me know.